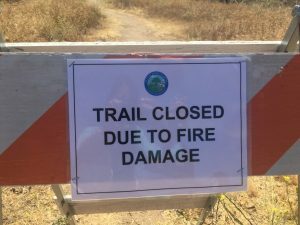 UPDATE (7/19/16) The Elder Loop and Taylor Trail are now open. Please stay on the marked trails. 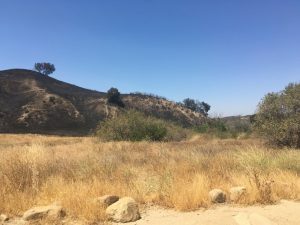 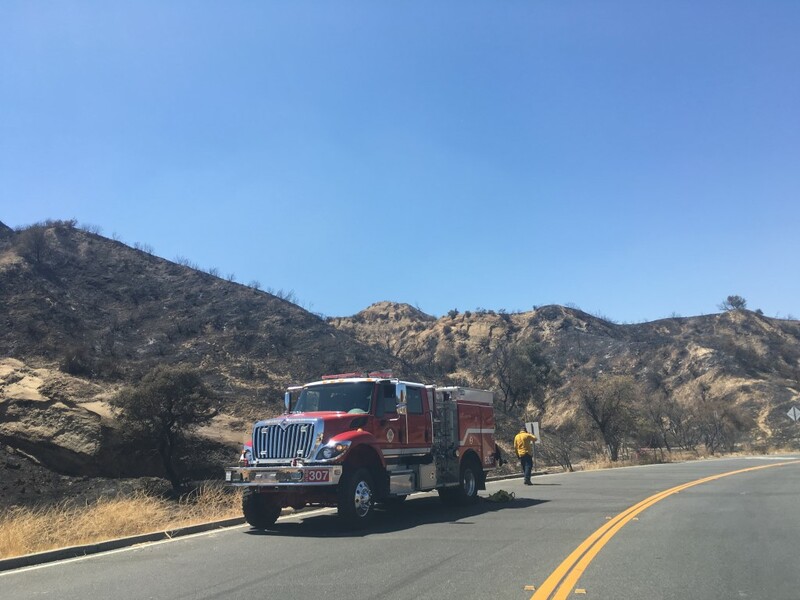 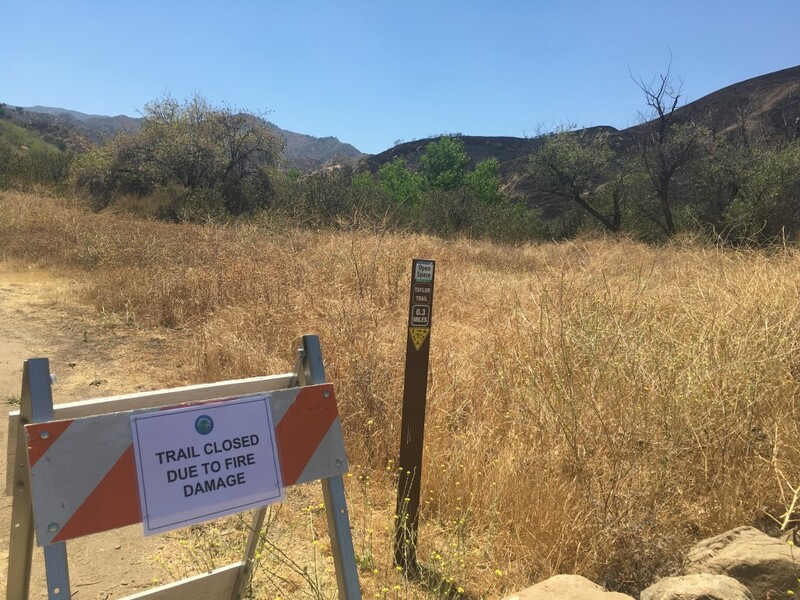 The Elder Loop and Taylor Trail at Rivendale Park and Open Space has been closed until further notice due to the Sage Fire. The fire is currently at 65% containment and has burned roughly 1,100 acres.